GrabCAD, a popular online community for mechanical engineers, has closed a $8.15 million series B round of funding led by Charles River Ventures, with participation from new investor David Sacks (founder of Yammer and former COO of PayPal) as well as existing investors Atlas Venture, NextView Venture and Matrix Partners. 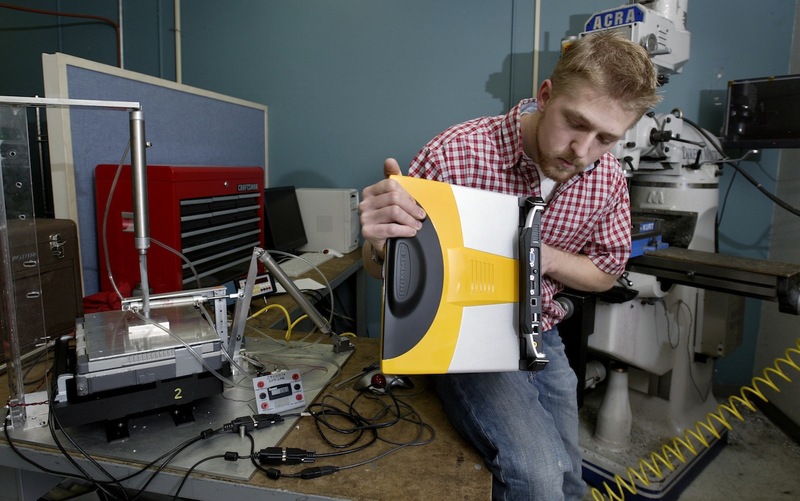 The round brings GrabCAD’s total funding to $14 million. Other early backers were startup accelerators TechStars and Seedcamp – that’s right, GrabCAD participated in both, arguably rivalling programs. GrabCAD caters to the folks who are designing and building physical products and want to collaborate and exchange knowledge and thoughts online with others in doing so, and it’s growing fast. By leveraging social and cloud technologies, GrabCAD essentially aims to transform the traditionally non-collaborative computer-aided design process between mechanical engineers, customers and manufacturers and other design chain partners, and make for a smoother experience for everyone involed. 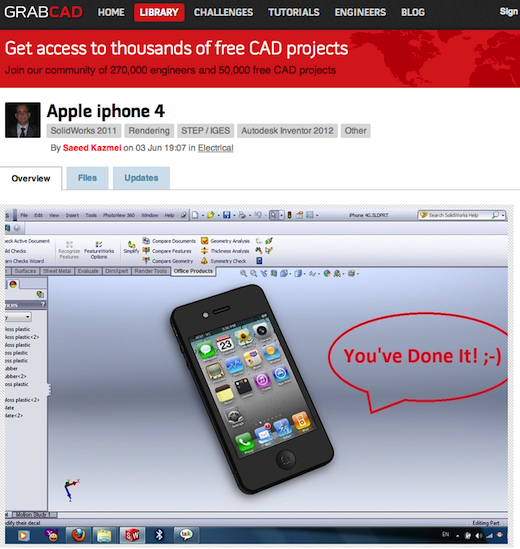 Already, the company claims, more than 10 percent of the world’s computer-aided design (CAD) engineers are part of its online community. Charles River Ventures partner Izhar Armony, a mobility and SaaS specialist, will join GrabCAD’s board of directors and help fuel further growth. GrabCAD is headquartered in Boston in the United States, but maintains an office and development team in Tallinn, Estonia, where the company was started.